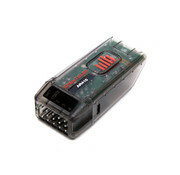 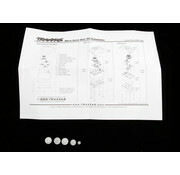 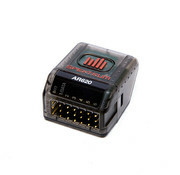 This is a Traxxas 6553X - Telemetry expander 2.0 and GPS module 2.0, TQi radio system. 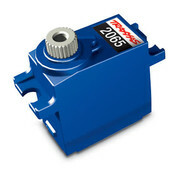 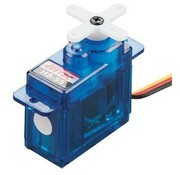 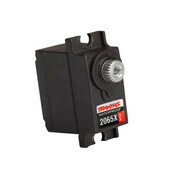 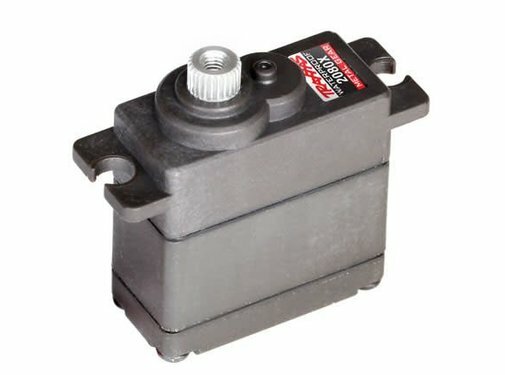 This is a Traxxas 2065 Waterproof Sub-Micro Servo 32 oz-in torque and Transit time 0.20 sec/60°. 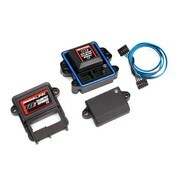 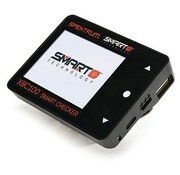 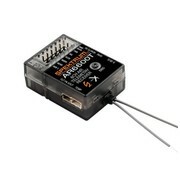 This is a Traxxas Transmitter, TQi Link enabled, 2.4GHz high output, 4-channel (transmitter only). 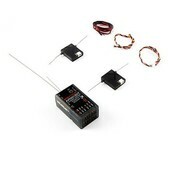 This is a 6 Channel Air Integrated Telemetry Receiver.